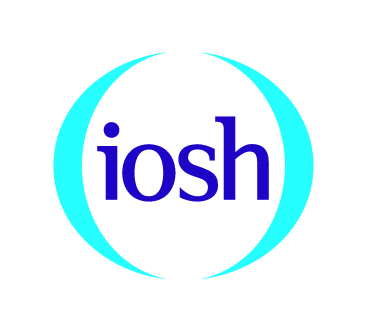 The Institution of Occupational Safety and Health (IOSH) is the Chartered body and largest membership organisation for safety and health professionals. We act as a champion, adviser, advocate and trainer for more than 47,000 members, who work for organisations of all sizes, in 130 countries. Our focus is to support their efforts to create workplaces that are safer, healthier and more productive. IOSH’s accredited training courses provide valuable knowledge, skills and qualifications for members and their colleagues – our market-leading courses for workers, managers and business leaders are delivered to over 180,000 people in more than 70 countries each year. Chartered Membership of IOSH is recognised worldwide as the hallmark of professional excellence in workplace safety and health and our members are instrumental, from technical to board level, in enabling businesses to succeed in a responsible, sustainable way. We support our members in this in a variety of practical and effective ways. We offer networking events, conferences, professional development courses, technical guidance, publications and a helpline to share information, advice, legal guidance and best practice. And as the Chartered body for our profession, we take a lead, working with governments, advising policy-makers, commissioning research and setting standards. We run high-profile campaigns to promote awareness of the issues that affect safety, health and wellbeing at work. And informed by our research, our free resources are helping thousands of businesses around the world to manage the risks. Our shared objective is simple: A world where work is safe and healthy for every working person, every day. 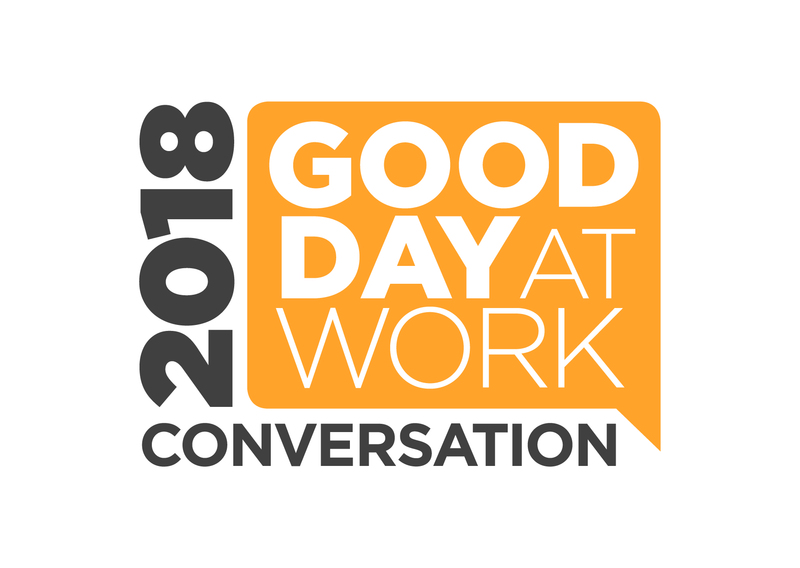 Now in its 10th year, The Good Day at Work Conversation is the industry’s leading event for professionals in the HR and wellbeing sector. It brings together expert practitioners, inspiring speakers and over 200 senior figures to discuss the leading topics of the day and steer the debate.Brought to you by Robertson Cooper wellbeing specialists with two decades of proven experience in transforming organisational culture and improving employee wellbeing. Our mission is to help businesses create more Good Days at Work for their employees. Founded by Professors Sir Cary Cooper and Ivan Robertson, clients include Rolls Royce, John Lewis, The BBC and Network Rail. Moving Ahead is a purpose-led, specialist development and diversity organisation. We believe in the power of mentoring programmes, masterclasses, and research to create positive change. The ‘why’ is simple - diversity of thought, experience, and teams leads to increased creativity, innovation, retention and better business performance. We help clients to achieve their D&I goals with passion, attention to detail and a great deal of care. Women Ahead is Moving Ahead’s award-winning social enterprise arm. It is where our story started – as a mentoring organisation founded with the belief that parity between men and women will benefit individuals, organisations and society as a whole. Our goals have evolved hugely since start-up in 2014. 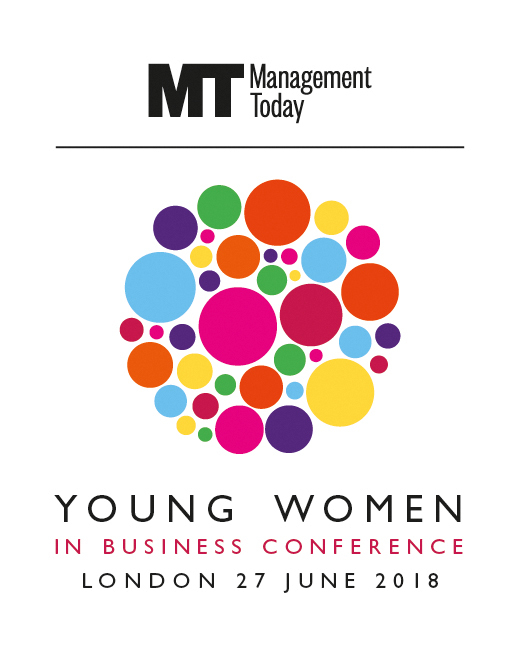 Today, Moving Ahead works not just around the world but also across the spectrum of diversity, for more than 150 organisations including BT, Cisco, Google, Warner Music, Deloitte and Ricoh. We have supported more than 4,500 mentors and mentees. Women Ahead partners with the 30% Club, a CEO-led gender diversity campaign. We manage the 30 % Club cross-company mentoring programme, which this year has more than 101 participating companies and 1,950 mentors and mentees. Wellbeing of Women champions women’s health by investing in pioneering research to find cures and treatments, transforming the lives of women and babies. Affiliated to the Royal College of Obstetricians and Gynaecologists, Wellbeing of Women is the only charity to fund research across the breadth of reproductive health, encompassing pregnancy and childbirth, gynaecological cancers and conditions such as endometriosis, PCOS, incontinence and menopause. Many routine treatments and tests used in everyday clinical practice has resulted from research led by Wellbeing of Women over the past 53 years. Just 2.48% of all publicly funded medical research in the UK is devoted to reproductive health and childbirth. With women accounting for 51% of the population, our work into this underfunded and overlooked area of health is therefore vital to discovering the next medical breakthrough that could improve and save the lives of women and babies in the UK and around the world.